which is a path between food, symbology of food, philosophy and alchemy. 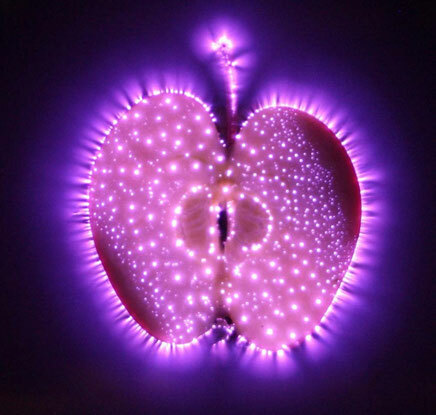 Based on scientific studies, she promotes a lifestyle that increases mental and physical well-being by using techniques of neuro-linguistic programming and cellular vitality through vibrational nutrition. 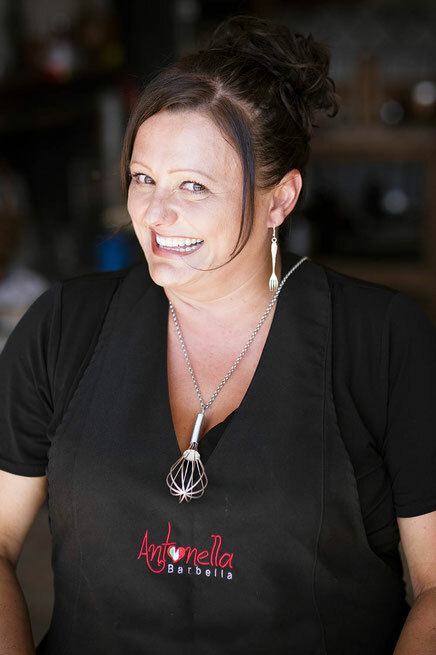 Antonella Barbella is an international chef with origin from Abruzzo, Italy. Born in Lanciano in 1973 and transplanted in the Netherlands in 2006, she has a well-established events company in Amsterdam and operates on European and American territory. She organizes catering and team building for companies and individuals, she is a personal chef and event consultant, she represents Italian institutions and major brands in the gastronomic sector during important events in the Netherlands with story-telling, show-cooking and conferences. Periodically she organizes trips and eno-gastronomic experiences in Italy, personally accompanying its customers among local producers, fascinating places of historical and cultural interest to discover authentic traditions that represent the Mediterranean life style. She is passionate about health and psychophysical wellbeing, she studies and researches ancient and modern techniques in the naturopathic and holistic field.